A one off Bentley T1 has undergone a full restoration at Clark and Carter. This 1968 Bentley is fitted with a high gloss black dashboard and centre console supplemented by chrome accents, demonstrating a real sense of a quality. A bespoke Ferrari style interior has been fitted, with the Italian leather complimenting the T1’s vast amount of interior space, as requested by the client. 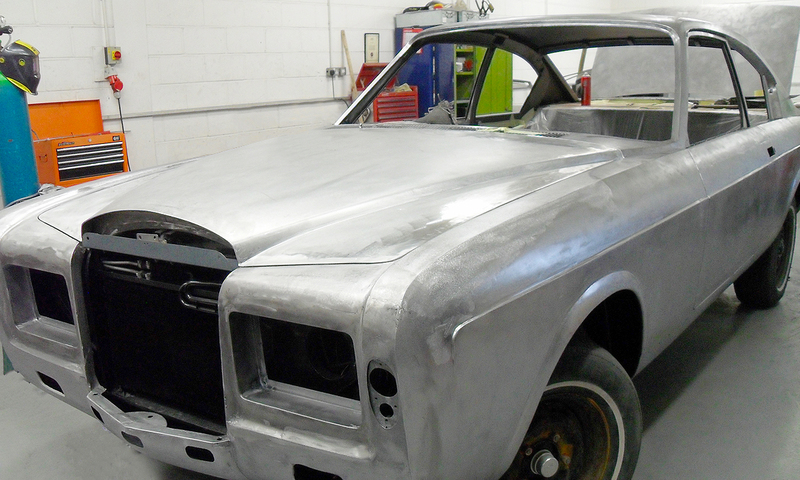 The fabricated chrome bumper, same as original, has been conformed to add to the already bespoke design. 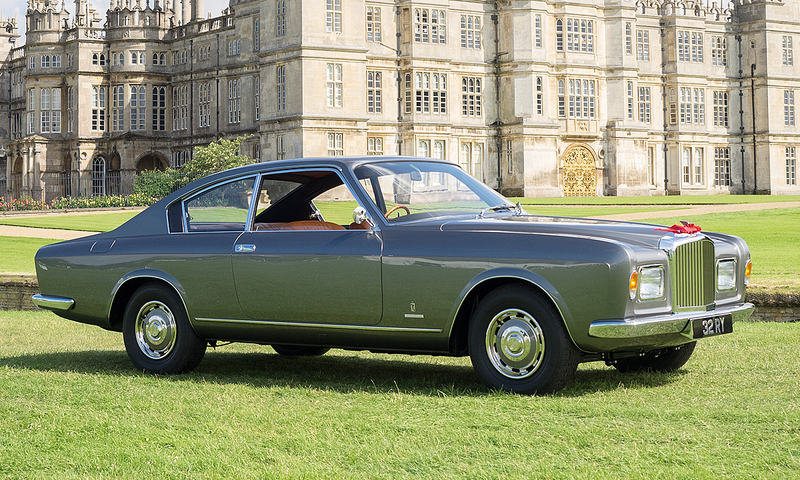 The unique nature of this T1 Pininfarina makes it a very special car, proved by its recent value at Bonham’s Goodward Meeting Members’ auction, fetching a touch over £250,000.